Stamford Stoves is your answer to a happy and warm home. 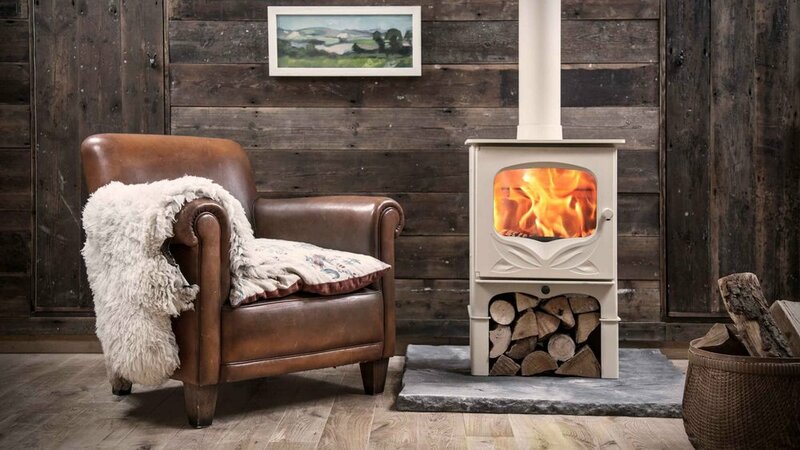 We stock a large range of traditional and contemporary wood burning and multi fuel stoves including Charnwood, Contura, Chesney’s, Hwam, Scan, Jotul and Arada. We are also Everhot dealers and stockists for Delivita. As well as wood burning stoves we also install gas fires, carry out building work, supply and install stone fireplaces, heat-shields and beams. Our showroom staff are on hand for any help or advice you may require. Contact us or pop into our showroom to arrange a FREE home survey or to discuss a bespoke consultation. We pride ourselves in offering exceptional customer service so with our specialist advice you can be sure of getting the best product to suit your individual needs. Furthermore, our sister company, Stamford Plumbing are right next door should you require a FREE survey for any plumbing or heating work. Come and see the experts at our new showroom for any help or advice or to arrange your free home survey. Offering a large range of both traditional and contemporary stoves we are sure you will find the perfect stove to suit the style of your home.